Franciscan Works + Liberia Mission, Inc.
What does a life of simplicity and service teach us as we serve the poorest of the poor? This past year at Franciscan Works + Liberia Mission has been one of change. The trappings of the material world were cast away and exchanged for the simple. We follow more closely in the footsteps of St. Francis and our current Pope Francis, as we search for the real meaning and the pure grace of why we serve the poorest of the poor in Liberia. St. Francis abandoned riches and comfort in order to become a poor man among the poor. He said, “... true joy and riches do not come from the idols of the world—material things and the position of them—but are to be found only in following Christ and serving others.” Pope Francis tells us, "Francis wanted a mendicant order and an itinerant one." St. Francis wanted missionaries that could teach, listen, talk, and help, so as to spread faith and love. He dreamed of a poor church that would take care of others, with no concern for itself. We are all missionaries, whether we work in the office in Chicago or as a teacher standing before our students in Liberia. As an organization, we have aligned ourselves with the heart and soul of the simplicity of service. Our office is a simple one, with barely enough room for four staff who work together to support our work in Liberia. We have borrowed furniture, half painted walls, and we occupy a small space in an old Catholic school. Just as Pope Francis speaks of a poor church that is to take care of others, so too have we shifted as an organization to one that is simple, unadorned, poor, and walking with those whom we serve. 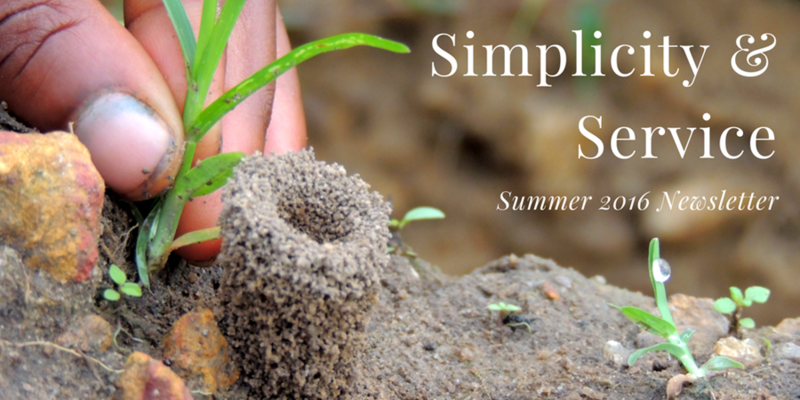 While we sometimes struggle with our newfound wealth of discovery, we have rediscovered the joys of service and simplicity. This has allowed us to embrace our brothers and sisters in the name of love for service to the poor, as simply as Jesus Christ proclaimed. I am grateful that Liberia Mission provides a lovely home, quality Catholic education, and life skills for less fortunate children, orphans and the poorest of the poor. This indeed is our vision. We are the best at what we do and our works have caught the attention of Archbishop Zigler, government officials, prominent citizens, experts and locals. I am grateful that, along with generous donors, I am a leader who is making our vision a reality. The impact being made in Liberia by benefactors and volunteers can never be measured, it’s only felt in the heart of God and humanity. I am grateful to God for all those who have selflessly donated their time and money to Liberia Mission. Our ninth grade students beat their goal of 1000 service hours this academic year by over 500 hours! The 40 students truly embodied the good news of the Gospel through their service. We are especially proud of Angie Holder and Audrey Dean for completing the most hours, over 46 hours each! We are proud to announce that 100% of the students who sat for the entrance exam at Booker Washington Institute passed! We are excited to watch them as they grow in their vocational skill base and continue their high school education. Last year five of our students studied at the University of Liberia. This year, we have five more students enrolled who will continue their education into college. What an encouragement to see our students continue to progress and succeed! Graduation this year was held in July for our kindergarten and ninth grade students. We are especially proud of James Shermon who graduated as the valedictorian with a 94% grade average. We are also proud to announce that 24 students at St. Anthony de Padua Catholic School received high honors this year. Our students work very hard in challenging conditions and their success brings us so much joy. May this coming year continue to inspire their hard work! Deborah joined us at the mission last September after losing both of her parents to Ebola shortly after losing her grandparents to AIDS. 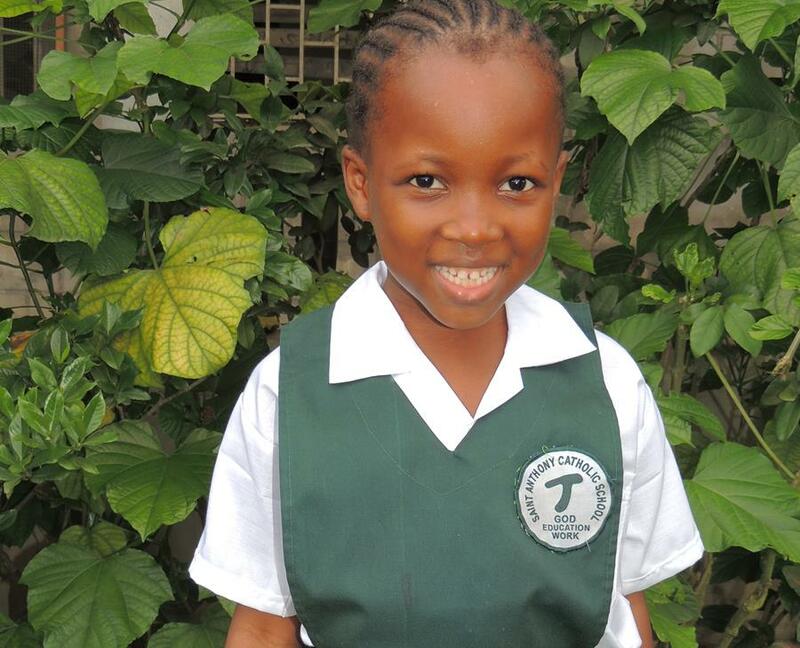 Despite such loss, Deborah excelled this year, earning the top score in her kindergarten class. 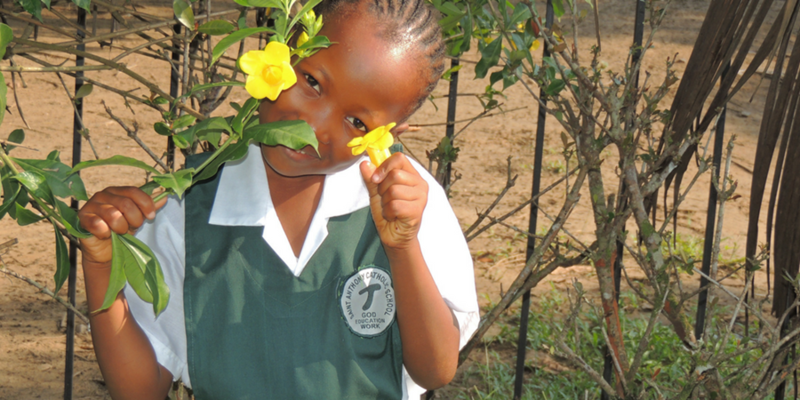 She loves to study Mathematics and when she grows up she wants to be a medical doctor. She is also a great dancer and we all get to enjoy her infectious smile. 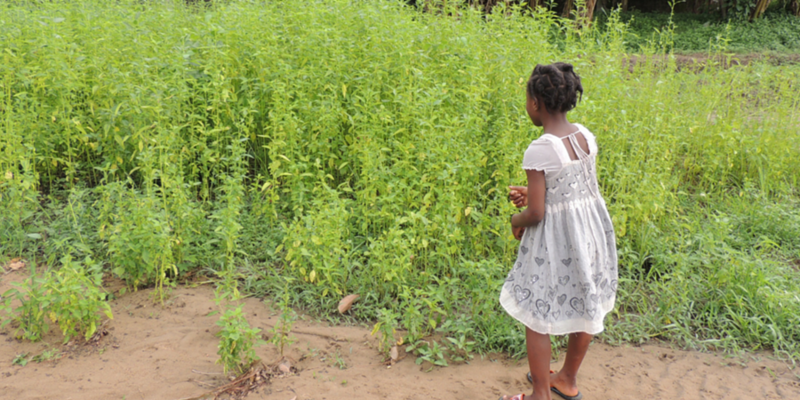 Want to Stay Up To Date on What is Happening at Liberia Mission? We use Facebook, Instagram and Twitter to send daily updates about what is happening at Liberia Mission. Follow us to you learn more about our work and the lives of our children. Links to our pages are found at the end of the newsletter. Meet our New Staff and Volunteers! We are very excited to introduce the Caudles who will be serving at Liberia Mission (LMI) beginning in late October. 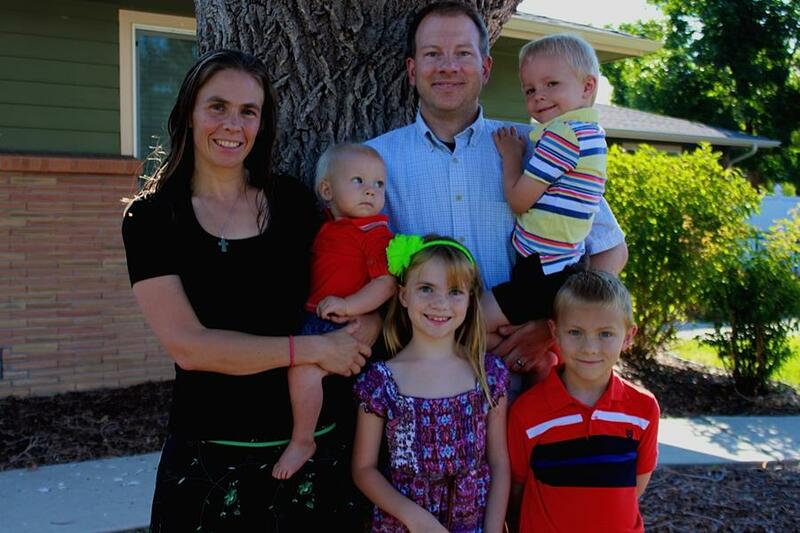 Greg Caudle will be the new mission director and use his years of experience serving as the principal of St. Mary's Catholic School in Littleton, Colorado to lead Liberia Mission. Their calling to serve as missionaries will lead not only Greg but his wife Kristen and children Eliana (age 8), William (age 6), Caleb (age 3), and Lucas (age 1) to live at Liberia Mission. The Caudles will live on the mission and the children will attend St. Anthon de Padua integrating into the way of life at LMI. We feel deeply blessed that they are moving across the world to serve our children and are excited to see what lies ahead. Brittany is serving for a year as Liberia Mission's Financial Manager. She is a recent graduate of the University of Georgia and studied finance and international affairs. With an eager heart to work globally, especially with children affected by conflict, we are excited to have Brittany joining our team! 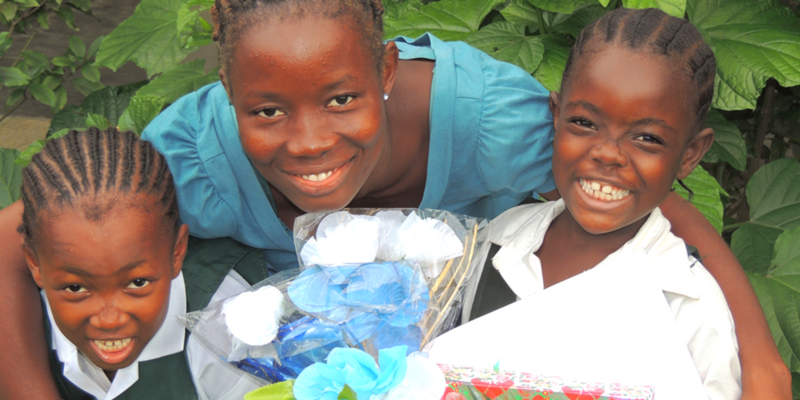 Miriam joined Liberia Mission as a volunteer for the summer. 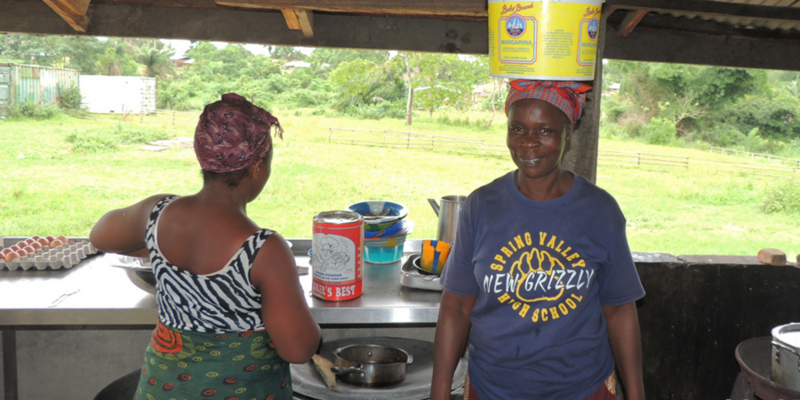 Her desire to experience global poverty and use her training as a teacher motivated her time at Liberia Mission. Miriam helped with graduation, collected pictures and completed an educational assessment with Kathy O'Dwyer of St. Anthony de Padua School. We are grateful for her time with us! We are also grateful for Fr. Carville, Joe O'Driscoll, and Kathy O'Dwyer for returning to serve on the mission. Fr. Carville's generous support and active engagement with our students is truly an encouragement. He also offered refreshment as a spiritual mentor. Kathy O'Dwyer graciously completed an educational assessment which she reported to the Franciscan Work's board Liberia Mission working group. Thank you for your generous service! By sponsoring the education of one of our children, you join us on our journey as we learn to live more simply and to serve the poorest of the poor. We offer three levels of student sponsorship. As you sponsor a child, not only will you provide them with the economic resources necessary to succeed, but you will have the opportunity to develop a relationship through writing letters and sharing photos. Please visit our website through the link below to sign up or email our sponsorship coordinator at lindsey@franciscanworks.org. Thank you for empowering our children through faith and education. You truly make a daily impact on their lives. Join us and Special Guest Most Reverend Bishop Joseph N. Perry, Auxiliary Bishop of Chicago, for our Octoberfest celebration on October 22, 2016 at the Ukrainian Cultural Center in Chicago from 6-9 pm. Come and enjoy a German menu of brats, strudel, beer and salads, live German Music, and a silent auction. Join us in welcoming Joe Sehnert, Amy Spelz Travis, and Monica Looby to our board. Each served at Liberia Mission which offers our Board a unique perspective. We look forward to the ongoing contribution to our work. Two new staff members have joined our team in 2016. Elena Bettis now serves as the Associate Director and is excited to use her international and development experience to serve the children in Liberia. Lindsey Estupinan is our new Sponsorship Coordinator who offers her expertise in program management and international work to support our Sponsorship program. 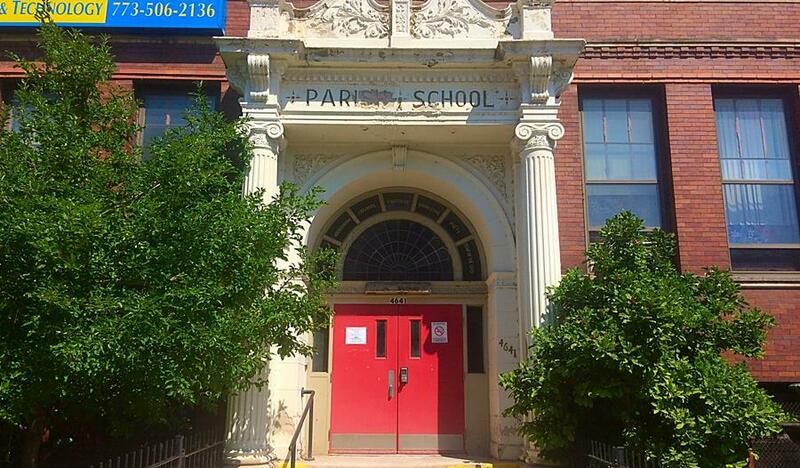 Our office now resides in the old Our Lady of Lourdes Catholic school in Uptown Chicago. We enjoy being in the city and sharing a space with a Catholic Church. Please note that our new mailing address is PO Box 607781 Chicago, IL 60660. Thank you Brandi Smith, Lindsay Hayes and Lisa Wittig for all that you brought to Franciscan Works + Liberia Mission, Inc. Your service and dedication shaped who we are today and we are deeply grateful. We wish you all the best on your future endeavors. We also want to thank all of our benefactors who continue to help us support the children of Liberia Mission. We especially want to thank the Ruckstuhl Foundation and Anthonian Association for generously supporting education and teachers at St. Anthony de Padua School, the Koch Foundation for supporting our Soul-diers for Christ Outreach Ministry, and the Franciscan Foundation for supporting our Franciscan missionary. You are receiving this newsletter as a subscriber to updates from Franciscan Works + Liberia Mission, Inc.